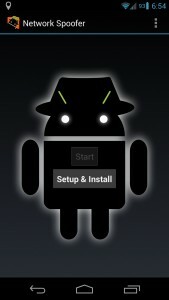 Browse: Home / Android Network Spoofer v-2.4.0 released. + Added better root checks. 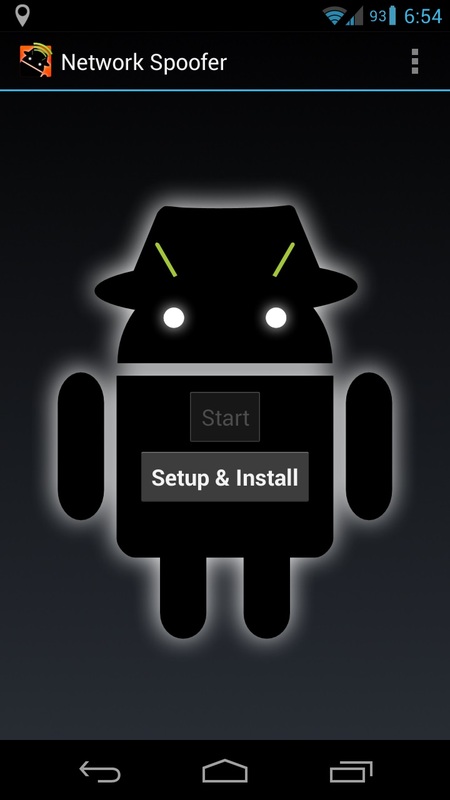 Many users complained that Network Spoofer didn’t work on Android 5.1. Most had root disabled. This adds extra checks. 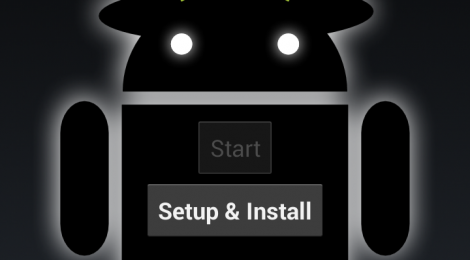 Network Spoofer lets you change websites on other people’s computers from an Android phone. Please note that there is no intention for Network Spoofer to include any malicious features. This application is a fun demonstration of how vulnerable home networks are to simple attacks, with permission of the network owner – DO NOT attempt to use Network Spoofer on any corporate or other non-residential networks (eg. at school, university). It becomes very obvious when Network Spoofer is being used on a Network, and use of Network Spoofer will be considered malicious hacking by network administrators. – Which are rooted (‘su’). ← King Phisher v-1.0.0 released : a phishing-focused social engineering campaign.